If you are looking to get into the property market, then this is the house for you. 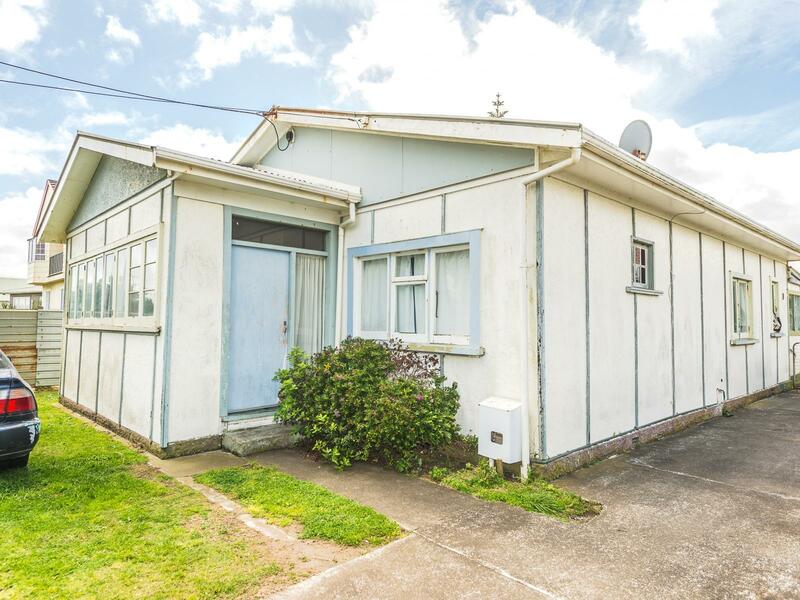 Located in the sought after Karaka Street, you will love the potential this property has to offer. If you have the ability to upgrade and make improvements you will reap the rewards from this open plan, three bedroom property. The sun-drenched section is a great size for the kids and animals, or walk them down to the beach for a swim. Castlecliff is a suburb with huge future potential, so it will pay to get in before the prices rise!